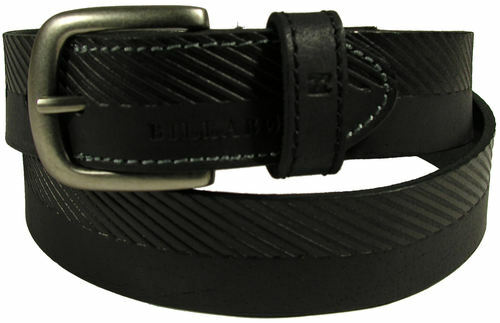 5	stars -	"Review for Billabong Intersect Black Mens Belt" Mark Taylor This Billabong Intersect Black Mens Belt is the best Belts I have tried. - 1. 25" Wide - Genuine cowhide leather - All Over Emboss - Metal Buckle .